Alabama’s Little River Canyon is a dream destination during the winter. Open year-round for day use, this beautiful national park in Cedar Bluff is home to wildlife and gorgeous views of the Appalachian Mountains. Rivers, waterfalls, canyon rims, a scenic drive, and beautiful sandstone cliffs make for the perfect backdrop to every winter weekend getaway. Here’s how you can plan your visit. 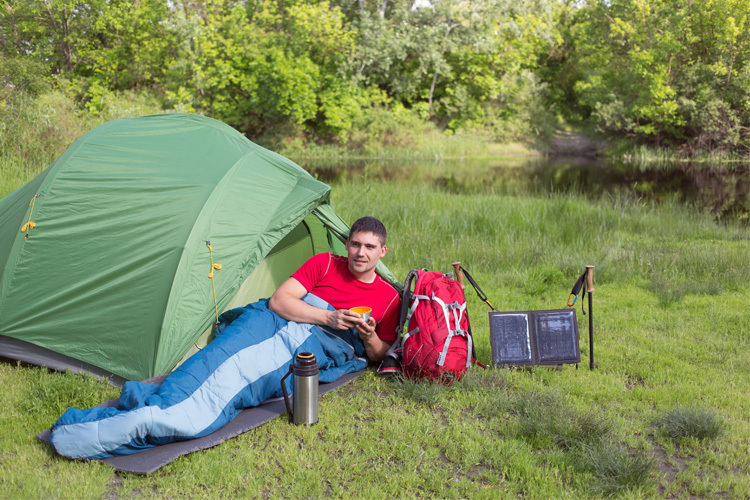 The preserve doesn’t offer lodging of any sort, but you can camp at nearby Desoto State Park that’s within the preserve’s boundaries. Here you can take advantage of a motel, chalets, cabins, and a campground, along with other amenities within the park. This .75-mile trek takes you to the bottom of the canyon. If you’re traveling on the scenic drive, you’ll find the trailhead at the last improved overlook. Pieces of history line the area, including remnants of an old chairlift that once carried people across the canyon. It’s a short hike, but don’t underestimate its ruggedness—and remember you’ll have to hike back up the canyon, too! There are several pre-made rock climbing routes within the park. You’ve got to bring your own equipment and transportation to get there and climb any of the cliffs within the park. Climbing is at your own risk, so be prepared. As long as you have a valid fishing license, you can take advantage of the numerous fishing spots within the preserve. For fly fishing, head to Canyon Mouth Park and grab some redeye bass. You can also fish anywhere along Little River within the preserve. Popular catches are bluegill, catfish, crappie, and bass. The park’s scenic drive is one of the area’s most notable features. This 11-mile tour travels along Highway 176 with plenty of pull-offs and overlooks to soak in the scenery. The road is a popular destination for bicyclers, too. 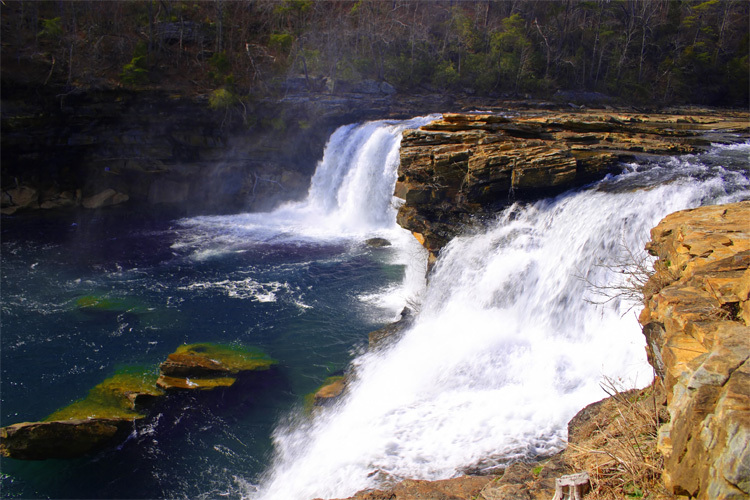 Not far from Little River Canyon lies Alabama’s premiere ski resort, perfect for a winter day trip or weekend getaway. 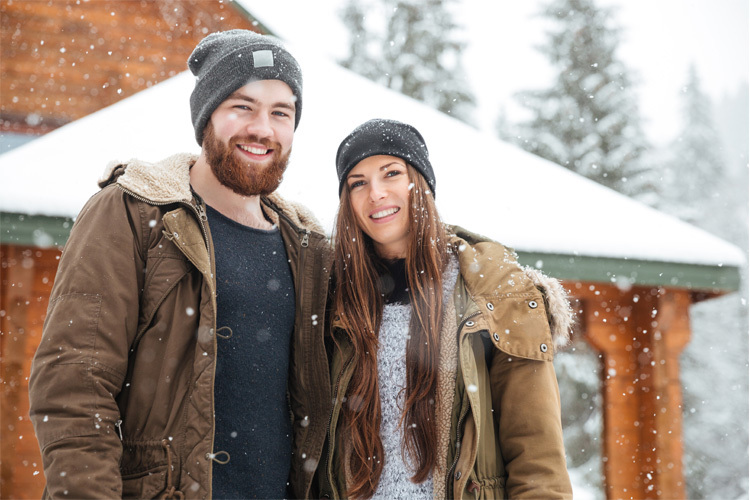 Situated on top of Lookout Mountain, this resort features two lifts, multiple trails, and all the man-made snow you need for an epic day on the slopes. They offer all the equipment and gear you need, along with professional instruction to help you make the most of your day. Open only on the weekends during the winter, this nonprofit organization provides a home for over 160 exotic animals. You can explore their 140 acres of bears, tigers, lions, leopards, and other wildlife while supporting a good cause. This steakhouse is known for its grilling prowess, salad bar, and plenty of seafood options. Small and cozy from the outside in, this hometown family eatery will have you feeling right at home. The menu offers a lengthy list of options that are priced affordably and offer big portions, so bring your appetite. 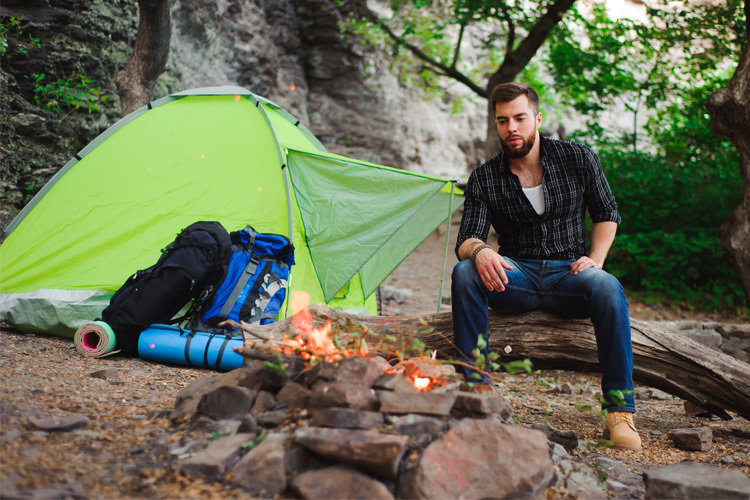 This outdoor lifestyle store has everything you need to complete your outdoor weekend getaway. 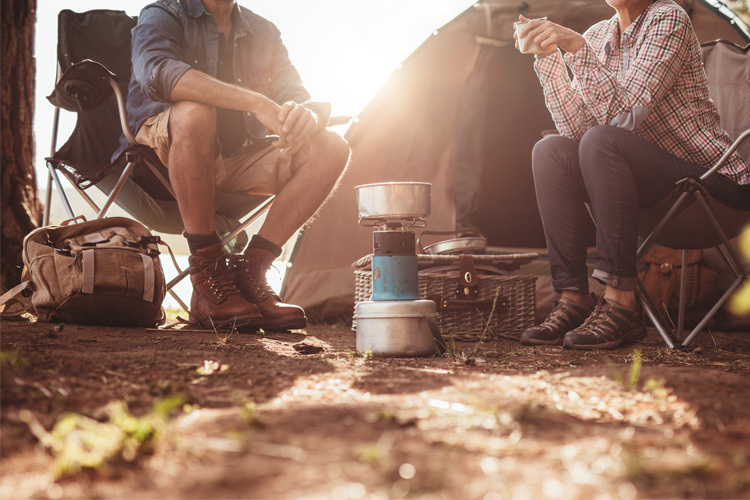 Brands like Teva, Patagonia, and Timberland are mainstays here, so you can stock up on outdoor apparel, hiking boots, and other items you need for your trip. Housed in a former historic theater of the same name, The Strand is serving up classic burgers and American fare along with a heaping helping of nostalgia. Consider it a restaurant, local history museum, and antique store all rolled into one. It’s certainly the most unique place to eat in town, and you won’t want to pass up the opportunity.